In the summer of 2017, Minerva reached another institutional milestone with its first graduating class of master’s students. In order to earn the Master of Science in Decision Analysis, each student conducted four months of study on a real-world challenge of their choosing and, using the skills they acquired throughout the program, developed a master’s thesis to apply their learning in a practical way. For her thesis, Kaveena Maniam, Master’s Class of 2017, studied the impact that Mexico’s political structures had on its economy. Specifically, she wanted to know how the country’s transition from authoritarian to democratic rule in 2000 affected the flow of foreign direct investment (FDI) into the country. Part of the graduate curriculum focuses on recognizing and accounting for a variety of biases, which helps students grapple with the pitfalls of human memory, emotion, and reasoning. One of these biases is called confirmation bias. Understanding that the first step in avoiding confirmation bias is to identify one’s preconceived notions, Maniam writes, “Given how democracies are promoted as the ideal form of governance by institutions such as the United Nations, I was inclined to think that democratic institutions would attract higher FDI inflows.” To ensure that this pre-existing inclination did not impair her analysis, she sought out theories and data that supported the opposite view — that democracy was bad for FDI — and used a sophisticated statistical technique to determine what conclusions the data actually supported. A particularly difficult problem Maniam was confronted with was establishing how to answer a counterfactual question. Effectively, she wanted to know what would have happened in Mexico in the absence of the democratic transition. Because it would have been impossible to test such a fictional scenario, one option she could have pursued would be to select another country, one that is as similar as possible to Mexico, but which did not undergo the transition to democratic rule. But then, what would “similar” mean? And is there really one single country that could serve as a control condition? Ultimately, Maniam used a statistical algorithm called the “synthetic control,” which allowed her to create a fictional composite of many countries — 24% Greece, 24% South Africa, 20% China, etc. 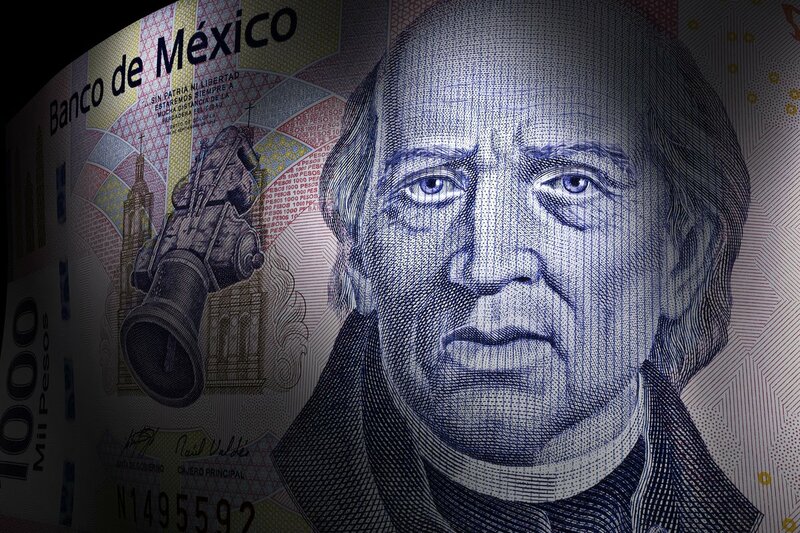 — that, taken together, emulated many features of Mexico’s economy. Doing this well required substantial proficiency in the R programming language and careful attention to the details of the problem. After the analysis, Maniam concluded, to her surprise, that although Mexico’s democratic transition initially attracted higher FDI inflows than would have occurred without it, from 2006 onward, FDI actually was much lower than it would have been had the transition not occurred. In her thesis, she summarized extant theories explaining why this might have happened. Chief among these were the ideas that investor confidence may have grown under the expectation that democracy’s checks and balances would rein in corruption, thereby raising FDI initially — but this enthusiasm faded when investors realized that democratic governance often yields more uncertainty than stable (though often corrupt) autocracy. Maniam proposed a causal model incorporating these factors, thereby establishing a foundation for future study. In particular, she proposed that future research use political stability and policy uncertainty as measures of similarity — i.e., control variables — rather than, or in addition to, the economic factors she used in her work. Throughout her work, Maniam extended her mastery of the learning objectives beyond the domains in which she first encountered them. By rigorously applying an appropriate algorithm, using the concepts of confirmation bias and experimental control, and developing new skills in political and economic analysis, she strengthened her ability to understand the likely impact that political transitions may have on national economies. Maniam is a Malaysian who works in capital market development throughout Southeast Asia.